It’s been a while since the last installment. It is partially because this time I took up a book with structure-rich content: an academic essay. 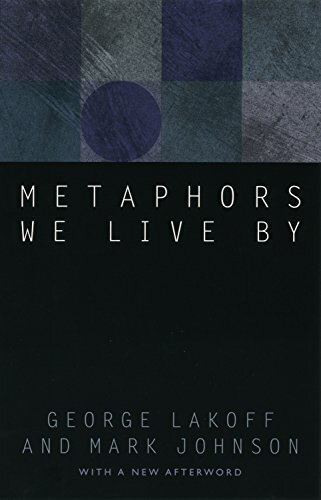 “Metaphors We Live By” is the book I selected this time. It is one of the cornerstone books of cognitive linguistics, dealing with conceptual metaphor, which, according to this book, plays a central role in defining our everyday realities. I’m not a specialist in this field at all and haven’t studied it before. So it was a time-consuming task for me to digest the content and somehow restructure it on Piggydb. As a result, it produced far more knowledge fragments and a complex structure than before. And it’s also the most abstract topic in this series because it deals with the cause of our intelligence. As the number of the fragments grew, I felt it was important to try to make a title for each fragment. It’s good for both to grasp your knowledge-base later and understand what you have quoted from a book. A shorter title would be better, and if a title becomes a noun, you should consider to put the fragment in a higher place. A key to comprehend a complex idea is to rearrange the content in a concept(noun)-oriented way. If you look into the example in the above links, you’ll see most of the top level fragments have a noun as their title. 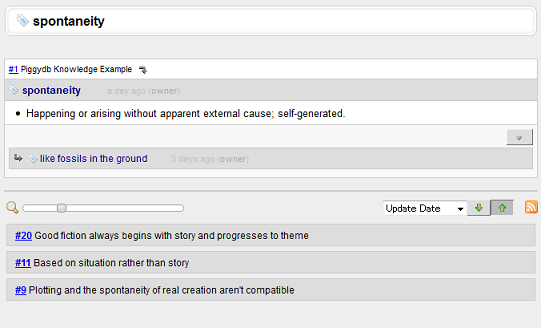 In the course of dealing with such a complex content, I felt Piggydb should become more expressive. The book contains many new ideas found after it was first published and updates of the old ideas explained in the original content. To express these subtle relationships, I think it needs to improve in terms of fragment’s relationships. This is the third installment of Let’s Play Knowledge Creation with Piggydb. 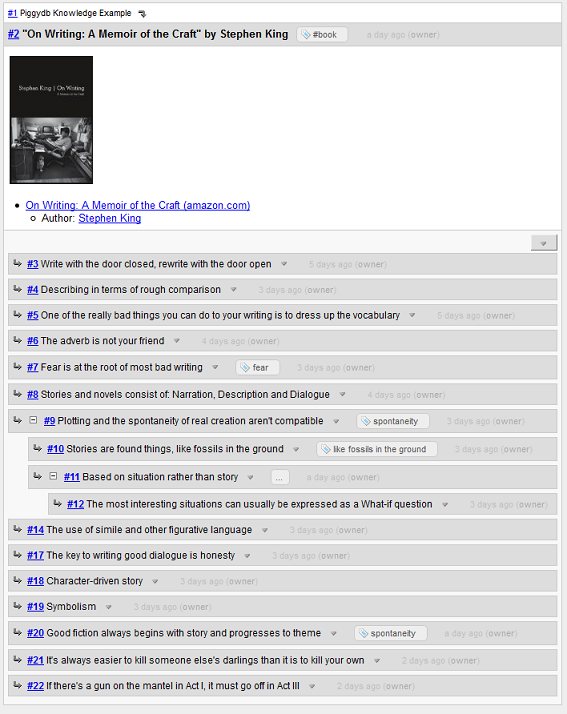 This time I found an application that makes it amazingly easy to collect passages from a book. It is Amazon Kindle, and its Web service ‘Your Highlights’ has freed me from the tiresome work of manually typing underlined passages in paper books. then the passages will show up on the ‘Your Highlights’ web page. 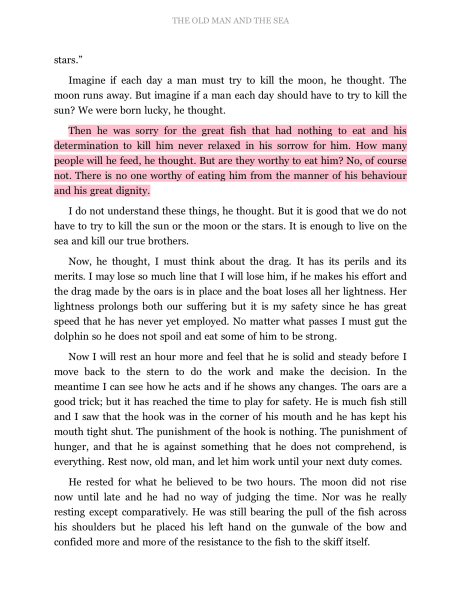 Another interesting feature of Kindle is that during reading on Kindle you can see the highlights other readers have made. It might be disturbing when you want to simply enjoy reading, but when you are looking for interesting passages, other readers’ highlights would be inspiring material to think about. 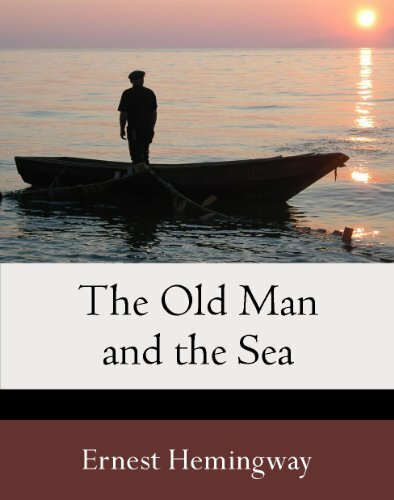 a famous classic novel by Ernest Hemingway, available on Kindle at the cost of only about a dollar. It appears to be difficult to select passages from novels than the kinds of books selected in the previous installments. That might be because you should understand a novel as a whole when you read it, so it would be probable that a passage can’t be understood by itself. On the other hand, novelists use simile, other figurative language (#14) and symbolism (#19). They don’t tend to describe things directly but in a more abstract way, which means these concepts are relatively easy to connect to passages from other sources in wider context. I think it’s important for creativity. This time, I found a connection between two books for the first time in this project. 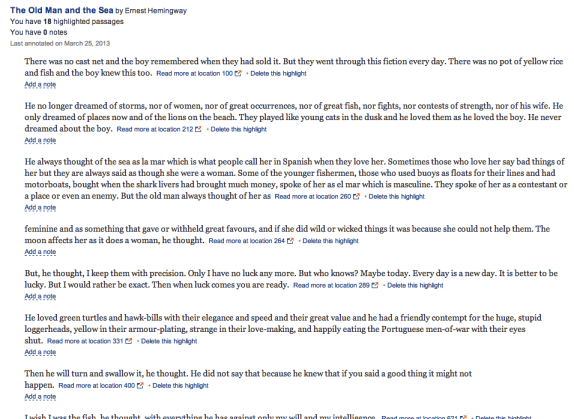 If you browse through the fragments tagged ‘endurance’, you will find interesting similarity among the passages by the two authors: Ernest Hemingway and Haruki Murakami. Interestingly and unexpectedly, Murakami mentioned Ernest Hemingway in the fragment #25. This is the second installment of Let’s Play Knowledge Creation with Piggydb. It’s been about three months since the last time. As I wrote on the Facebook page, I’ve been going through drastic changes in my work situation. Even though in such a situation, I’m reading books in spare moments in order to collect materials for new articles. The only problem is the lack of my ability, which slows me down in writing new articles. 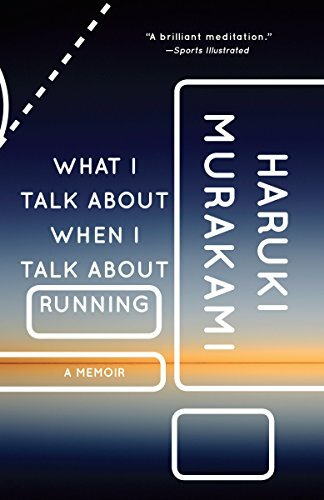 Anyway, the book featured this time is “What I Talk About When I Talk About Running” by Haruki Murakami. Haruki Murakami is a Japanese novelist and probably the most famous Japanese contemporary novelist worldwide. And this book is one of his essays published relatively recently (in 2009). I squeezed two concepts (‘endurance‘, ‘passed through‘) out of the passages this time, but didn’t find any explicit relationships between the last time (Stephen King) and this time. Naturally, only two books should by no means lead to any remarkable structure. So I should concentrate to input more material for the time being. I’ve launched yet another demo for Piggydb. I’m going to show you an actual example of Knowledge Creation, which is introduced in “The Piggydb Way“, by combining with this series of articles “Let’s Play: Piggydb Knowledge Creation”. To be honest, I have no idea of what it will turn into or what kind of knowledge will be created. So I’m looking forward to seeing how it goes. You should note that this is just one of countless ways of using Piggydb and I don’t intend to declare that this is the proper way while it would be a certainly interesting and creative way that I think is worth to try out. The basic process is quite simple. You read randomly selected books and record passages that interest you as knowledge fragments in your Piggydb. 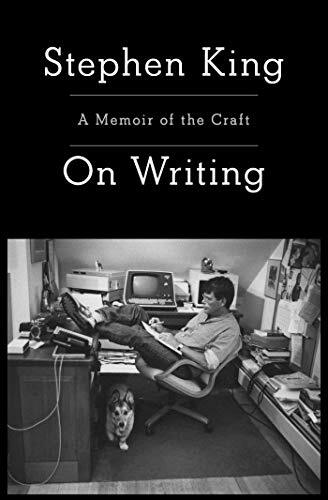 Stephen King’s “On Writing” is the book I selected for the first installment of this series. I randomly picked this book up from my unread books shelf. First of all, I created a fragment that represents the book and tagged it #book so that I can list all the books I’ve input later on. Then, I added sub-fragments of the book fragment for the passages that interest me. After that, I looked through the fragments and found the concepts that interest me. I created tags for these concepts: “fear”, “spontaneity”, “like fossils in the ground”. At first, these concepts don’t necessarily need to be a word or noun. “like fossils in the ground” is a phrase in this case. And even a sentence could be a tag. As your database grows, you will probably find (or even invent) suitable words for the concepts. Ok, that’s it for this time. I hope I can find unexpected correlations and concepts as I input more books. If you have any recommendations for books (essay or fiction would be better) or find interesting things in the demo database, please drop me a line.